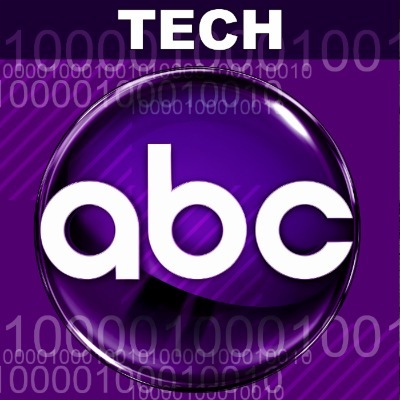 ABC News Radio offers listeners a full service news station. You’ll hear a mix of the day’s most compelling news including Headlines, US and World news, Sports, Business, Politics and more. New stories are added frequently throughout the day and you have the power to skip or pause the news as you listen. So, tune in and stay up-to-date with ABC News.